If you have been injured or are dealing with an illness, going to the chiropractor for a spinal adjustment may be just what the doctor ordered (literally and figuratively). In fact, in recent years the benefits of chiropractic care have started to go mainstream, resulting in people of all ages making a visit to the chiropractor a priority. The type of care you will need will depend on a host of factors, namely the source of your pain or discomfort. How frequently you will need to come in for an adjustment will also depend on the injury you’ve suffered and the extent of the problem. Regardless of why you come in for an adjustment, it is imperative you take care of yourself at home, too. Simply coming in for an adjustment here and there, then failing to do anything at home, will hinder your recovery and may affect the number of visits you will need to make. 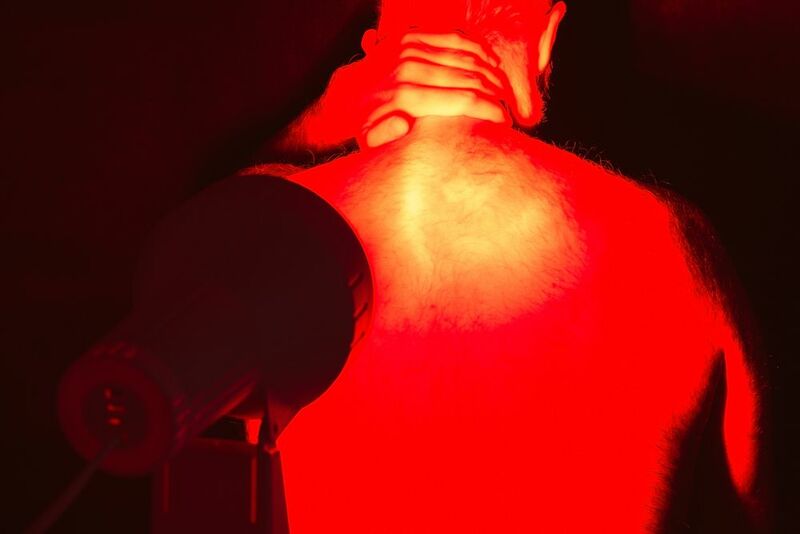 One of the most effective ways to make sure your chiropractic adjustment is getting the job done is through heat therapy. Heat therapy is extremely beneficial to the body, especially following a treatment like chiropractic. Here at Premier Injury Clinics of DFW, we believe in providing our clients with a number of therapies designed to aid in your spine’s recovery. In many cases, this means heat therapy. The purpose of heat therapy is to enlarge the blood vessels and bring more blood to a specific area. In contrast to ice packs, heat is great for relaxing the muscles, encouraging blood flow. As the blood vessels are enlarged, more oxygen and nutrients are brought into the muscles. This helps heal the damaged tissue, almost immediately providing you with relief. Because heat therapy is so perfect for most aches and pains, we recommend it to people following a chiropractic adjustment. Depending on the type of adjustment you are in for and the type of injury or condition you are dealing with, you very well may be sore when you leave our office. If so, we recommend using a heating pad or bottle for 15 to 20 minutes. Doing so will help relieve tension and any minor stiffness or aches you have after an adjustment. Heat therapy is excellent following a chiropractic adjustment because it helps stiff joints, muscle spasms, and temporary pain. One of the benefits in using a heating pad after a visit to Premier Injury Clinics is that it will increase circulation to the affected area, allowing the body to heal and restore itself to its optimal function. It is our goal to provide you not only with the care you need to get better, but the knowledge to help yourself while at home. By using heat therapy after an adjustment, you will only be increasing your chances of becoming pain-free as quickly as possible. To learn more about what to expect following a chiropractic adjustment, or if you have questions about how to help get better results after getting adjusted, please do not hesitate to reach out to any of our clinics.